In my research, I’ve connected with people who share similar philosophies and are doing their own exciting work. One person, in particular, is Jennifer from Tales of a Peanut. She has an online paper and gift shop with all kinds of beautiful paper products. 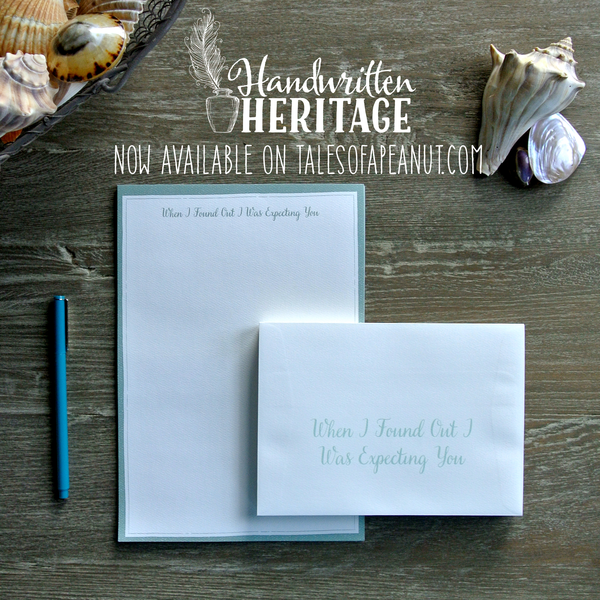 Her latest line is called Handwritten Heritage. Follow this blog now to become awesome! 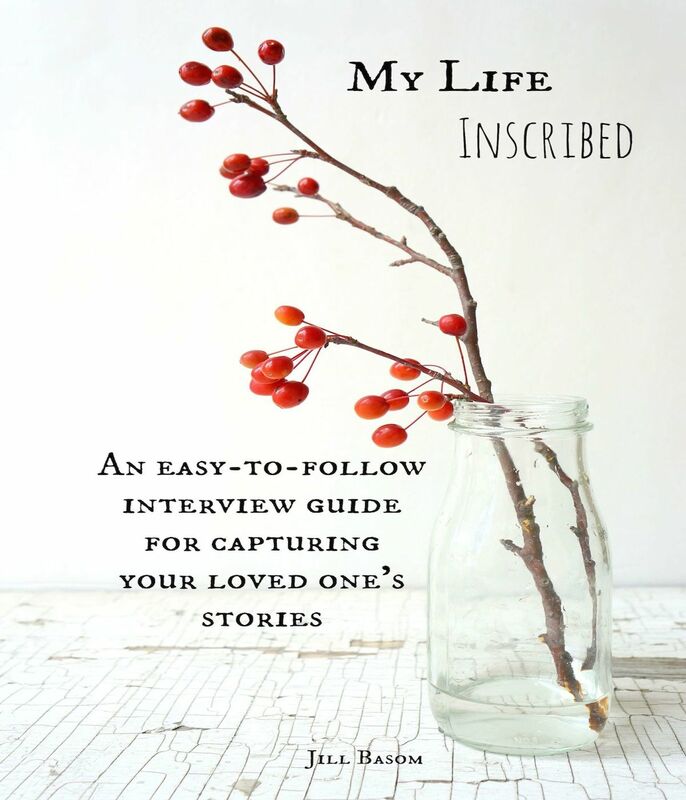 An easy-to-follow interview guide for capturing your loved one's stories. Can’t find what you’re looking for? Search for it here.